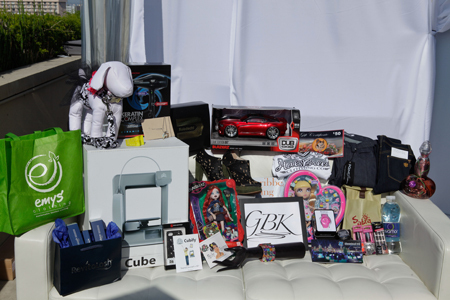 On June 1, we had the pleasure of attending GBK’s Celebrity Gift Lounge in honor of the MTV Movie Awards Nominees and Presenters. 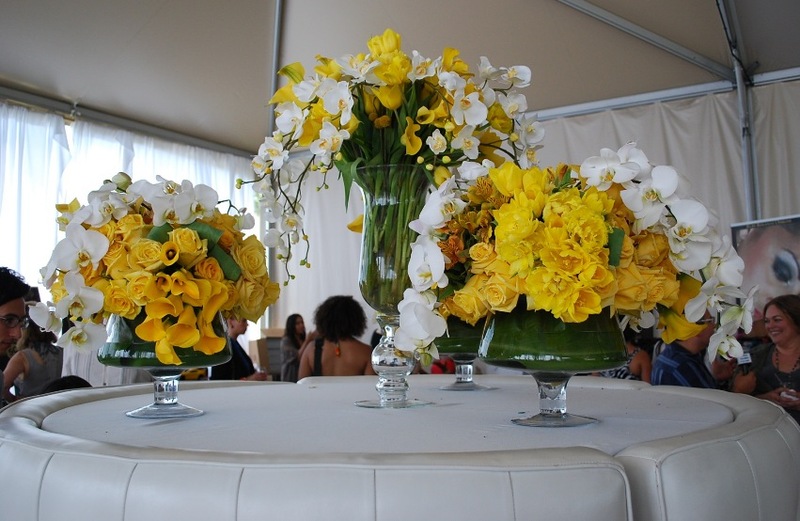 The event took place at L’Ermitage Hotel in Beverly Hills, on the tented roof-top that was transformed into a celebrity, VIP and media retreat with the help of Illuminated Industries and other sponsors! Before we go any further, I’d like to tell you about GBK’s commitment to raising awareness for charitable causes. This year’s charity beneficiary is (RED)™ – a non-profit organization created by Bono and Bobby Shriver to unite iconic companies and consumer power in the fight against AIDS in Africa. Since its inception in March 2006, sales from (RED)™ products and events have generated over $190 million for the Global Fund to invest in African AIDS programs. 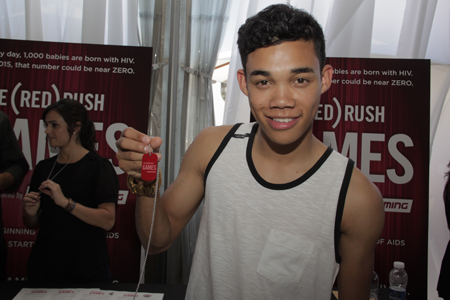 (RED)™ funds are focused on fighting AIDS through the elimination of mother-to-child transmission of HIV by 2015. Every day 1,000 babies are born with HIV, but by 2105 that number could be virtually zero. We had a great time at GBK’s MTV Movie Awards Gift Lounge; the weather was absolutely beautiful, the ambiance exquisite and the products simply fabulous! We loved talking to every sponsor we met and fell in love with their products and/or cause. We feel privileged to have had the opportunity to attend! We started a Series featuring some of our favorite sponsors on 1HappyCorner.com, our Gift Blog (more posts to be published in the weeks to come). Now, let us tell you about the fabulous luxury products and luxury brands we saw! 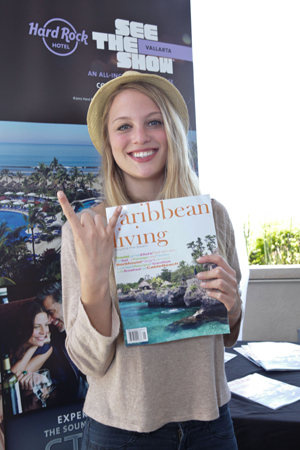 Caribbean Living Magazine gifted celebrities 5 all inclusive nights at the new Hard Rock resort in Puerto Vallarta! How cool is that?! 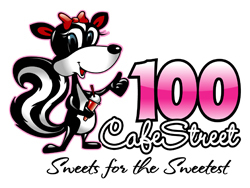 You can find them at www.caribbeanlivingmagazine.com, on Facebook and Twitter. More info on the Hard Rock Hotels at hardrockhotels.com. Talk about cutting-edge technology! Cubify and the Cube 3D printer were a must see! Almost an attraction, if I may say. Cubify displayed fun, colorful and creative products ranging from toys, jewelry, designer shoes to fashion accessories, even a dress! It was absolutely fascinating watching objects come to life right before your eyes! Cubify gifted custom designed, exclusive Fresh Fiber iphone cases and Freedom of Creation ipod nano bracelets, with select tech-enthusiastic guests receiving the ultimate toy: an @home 3D Cube printer! You can find Cubify at www.Cubify.com, Facebook and Twitter. Emys Clothing – Their bamboo clothing surpasses the conventional cotton clothing in comfort, quality, and durability. Bamboo is more sustainable and requires less effort to grow than cotton. The apparel they gifted is so unbelievably soft! Their mission is to use sustainable products to increase the global awareness of the necessity of environmental stewardship. You can find Emys Clothing at www.emysclothing.com and on Facebook. The Artisan Group, an elite art promotion group with over 700 members from all over the world. The Artisan Group makes it possible for extremely talented artists to gift their work to celebrities and members of the Press at fabulous events like GBK’s MTV Movie Awards Gift Lounge! The products they had on display were fascinating – all handmade, all unique, all exquisitely made, perfect for any occasion! 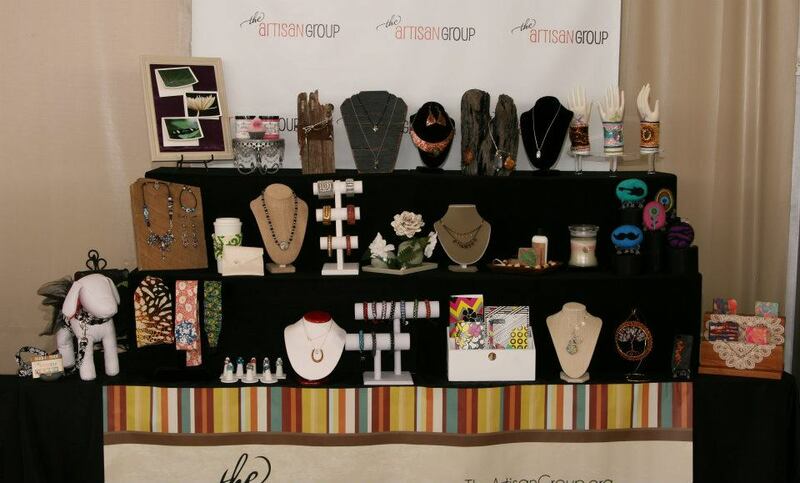 The Artisan Group gifted celebrities and members of the press a lovely collection of jewelry, stationery, candles, fine art photography, spa and bath products, and other handcrafted gifts, valued at nearly $1000. You can find The Artisan Group at www.TheArtisanGroup.org, on Facebook, Twitter and Pinterest. 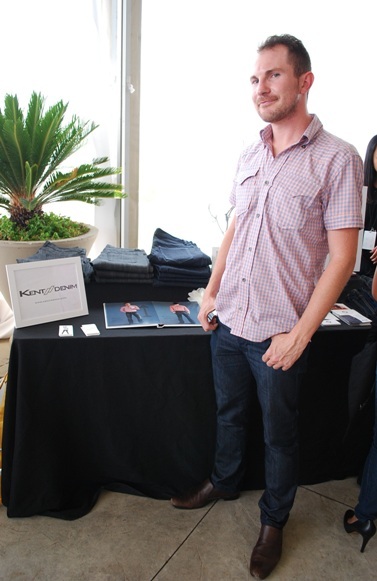 Kent Denim was another lovely brand present at the Gift Lounge! Their premium indigo cone denim jeans and Japanese kuroki demin jeans were a hit! You can find Kent Denim’s bold and unconventional products on their website at www.kentdenim.com; you can also follow them on Facebook and Twitter. Toy State is an award winning innovator and an industry leader in the manufacturing of licensed and highly stylized lights and sound vehicles. Toy State’s core portfolio includes: Dub Garage Toys, Road Rippers® lights and sound vehicles, as well as Cat® and Cat® Preschool lights and sound construction toys. Working in-step with the world’s leading automakers, Toy State products provide hours of enjoyment for kids of all ages. For more information, please visit www.toystate.com or their Facebook and Twitter pages. RevitaLash made a splash! Some of the products they gifted celebrities include the newly formulated RevitaLash ADVANCED eyelash conditioner, which lengthens and thickens eyelashes, as well as Hair by RevitaLash – a conditioner that gives you thicker and fuller hair. Other gifts included RevitaLash Mascara and Perfect Primer, which helps mascara adhere better to your eyelashes, Spotlight Highlighting Pencil, and Raven 12 Hour Eyeliner. 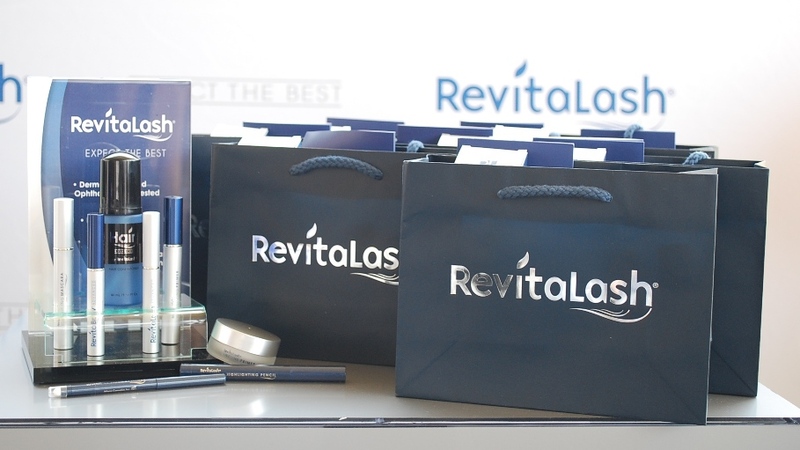 You can find RevitaLash at www.revitalash.com ; you can also follow them on Facebook. 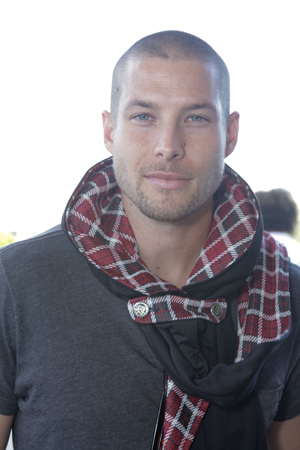 Robdechi gifted their All-Black Original scarf hoodie, which is lightweight and has three outside pockets. You can find Robdechi at www.robdechi.com or on Facebook and Twitter. 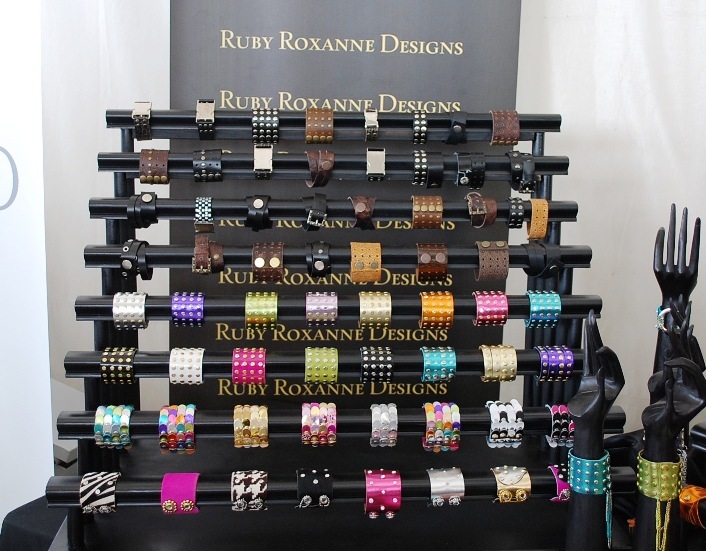 Ruby Roxanne Designs gifted beautiful, elegant leather cuffs. Each piece is meticulously hand-crafted by Celebrity designer Ruby R. Agresta who stands faithfully behind the quality of her work. She personally selects the finest materials to ensure a flawless end result. The uniqueness of the leathers she creates with and her designing abilities have become a key element in the R.R.D collection resulting in soft and easy to wear accessories. You can find Ruby Roxanne Designs at www.rubyroxannedesigns.com, on Facebook and Twitter. imPRESS Press-On Manicure by Broadway Nails is the revolutionary way to apply polish. Featuring advanced nail technology, you can get a salon perfect manicure in seconds with no glue! Simply peel-off, press on and you are done! Who can say no to instant manicure?! With over 36 colors and patterns, the choice is all yours! Visit www.impressmanicure.com for more details; you can also find them on Facebook and Twitter. Sabra gifted celebrities with a custom cooler bag filled with Sabra hummus and a Sabra Grab N’ Go Snack with hummus and pretzels. 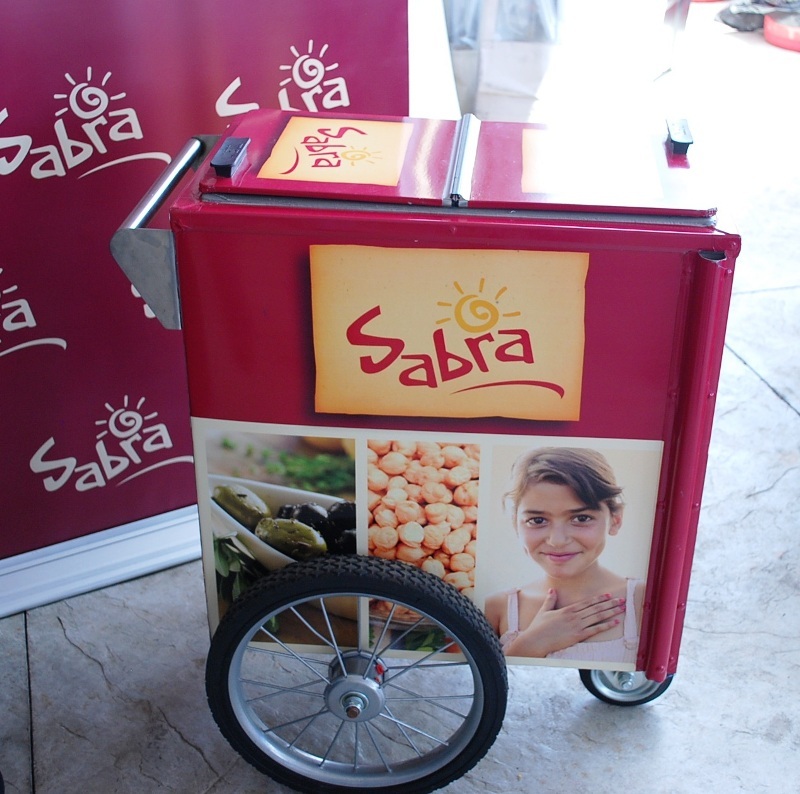 You can find Sabra at www.Sabra.com; you can follow them on Facebook and Twitter. Halfbreed Clothing Co. is a multicultural clothing line for all mixed race people, no matter how many races they are blessed with. Diversity, passion and unity is what makes Halfbreed very unique. At GBK’s Gift Lounge they gifted celebrities with Tees, tanks and sweatshirts while spreading the word on how we can build pride within our multi-ethnic communities. You can find Halfbreed Clothing Co. at www.Halfbreedclothingco.com, on Facebook and Twitter. Lotus Premium Denim is a brand based on one simple goal: to fit and flatter a woman’s body the very first time! They gifted their signature slim straight denim collection, made for women. You can find them at www.lotuspremiumdenim.com, also on Facebook, Twitter and Pinterest. 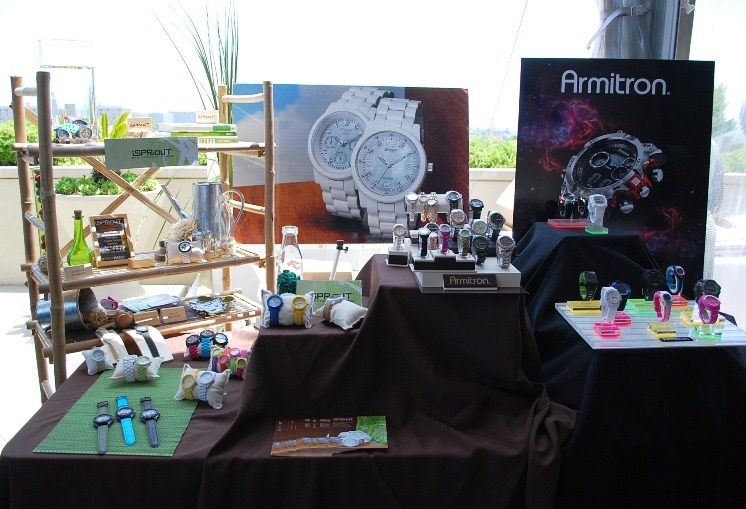 Sprout gifted celebrities with their eco friendly watches made of sustainable materials while Armitron treated them to sport and classic watches. 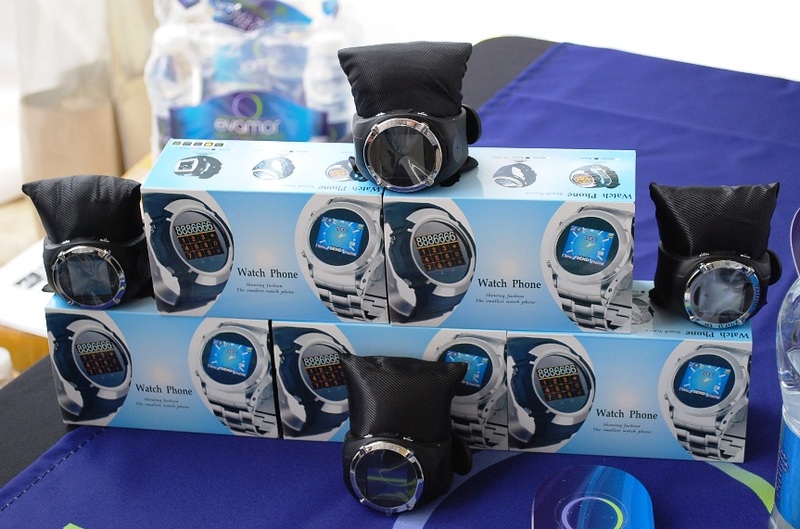 You can find Sprout at www.sproutwatches.com, on Facebook and Twitter. Armitron products are available at www.armitron.com; you can follow them on Facebook and Twitter. Negris LeBrum Clothing Co. fuses fashion and technology by branding themselves with Black Street Technology Corp touch screen watch phone “I SPY”. Absolutely ground-breaking! Traditionally, they are a fashion brand that stumbled into the world of tech gadgets and designing them. You can find information on their fantastic watches at www.blackstreettechnology.com; if you want, you can find Negris LeBrum on Facebook and Twitter. 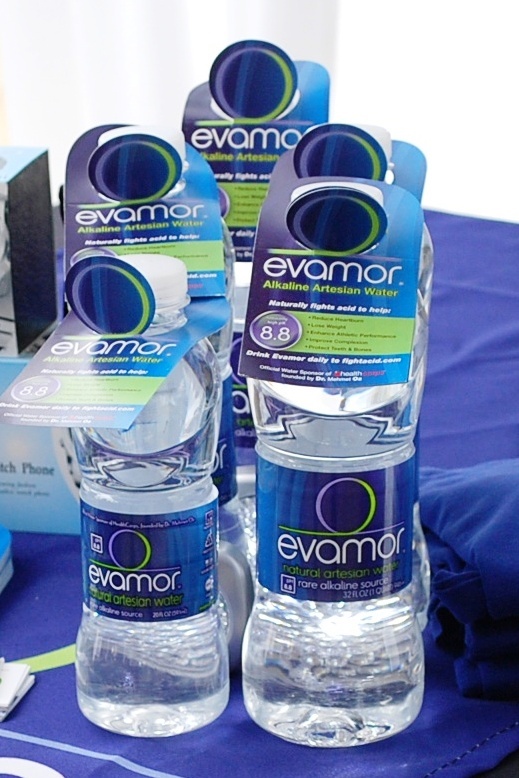 A couple of servings of Evamor natural alkaline artesian water a day helps combat excess acids introduced by the Modern American Acidic Diet and bring all natural relief. Please visit www.evamor.com for more details. You can also find Evamor on Facebook and Twitter. 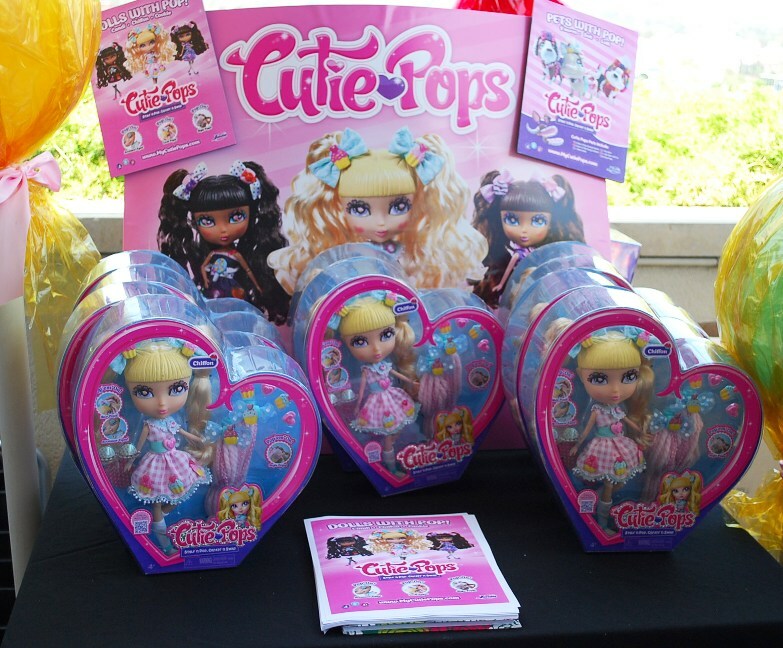 MGA Entertainment showcased their Bratz True Hope bald dolls in celebration of their historic arrival at Toys R Us in mid-June. 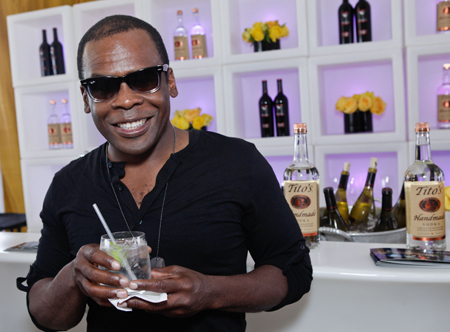 MGA gave celebrities an exclusive first look at the new Bratzillas line of dolls, to be launched in stores in August. Bratzillas are the older cousins of Bratz and they possess magical powers. You can visit MGA Entertainment at www.mgae.com. Cartography One of a kind, found-object design necklaces composed entirely of antique charms gathered from flea markets, vintage shops and estate sales the world over. You can find Cartography at www.cartography40n74w.com. Keratin Complex’s at-home product line includes a full-range of Keratin-infused styling products and tools that increase shine, minimize styling time and reduce frizz. 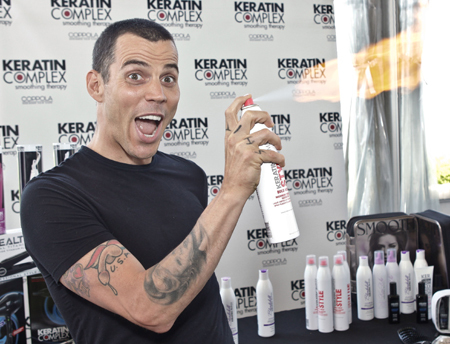 For more info, please visit their website at www.Keratincomplex.com or their Facebook page. Plomo, an edgy and young contemporary shoe brand that screams feminity, gifted a pair of stylish shoes. You can see their collections at www.plomoshoes.com; you can also join them on Facebook and Twitter. AsomBroso Tequila (www.asombrosotequila.com) served guests with their famous AsomCaddy Margaritas, while The Taco Man (www.thetacoman.com), a Mexican taco catering company, provided delicious food samples of their tacos and gifted a $50 gift certificate for taco catering. Illuminated Industries, a leader in the illuminated furniture hire market provided innovative, stylish and modern furniture that turned the space into a wonderful retreat for celebrities, attending guests and media. Their website: www.Illuminatedind.com; you can also find them on Facebook and Twitter. Photos courtesy of Simo Media, GBK and the sponsors.